Experiencing unintentional loss can be extremely challenging, and the grief involved is huge, it's heavy, it's raw it's extremely painful, it's real. Essential support is crucial during this time. We believe that each person’s unique pregnancy experience, including pregnancy loss, miscarriage or abortion should be respected and supported. Our work as full spectrum doulas is a part of a growing reproductive health culture that values individuals, families, and the strength that we find in community. Our reproductive experience varies as much as the seasons of life, and sometimes death is a part of this range of experiences. Your experience doesn't have to be kept secret, and it is important to understand that the spectrum of reproductive seasons exist in all of us, and they are worthy of discussion, love & care. 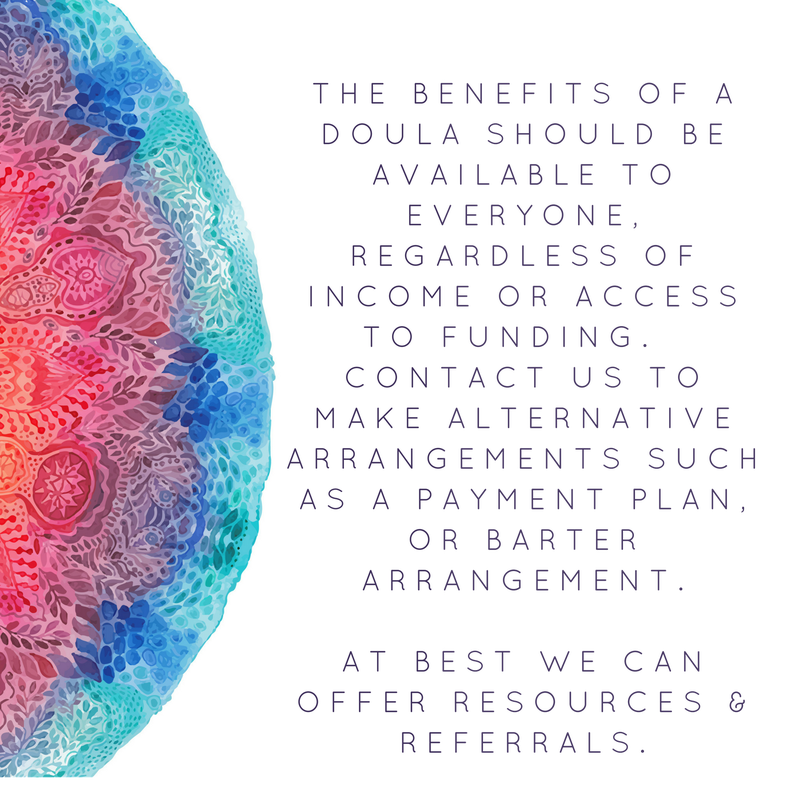 ​Full spectrum doulas provide nonjudgmental, loving, compassionate and empowering support to people across the range of their pregnancy and family planning experiences. 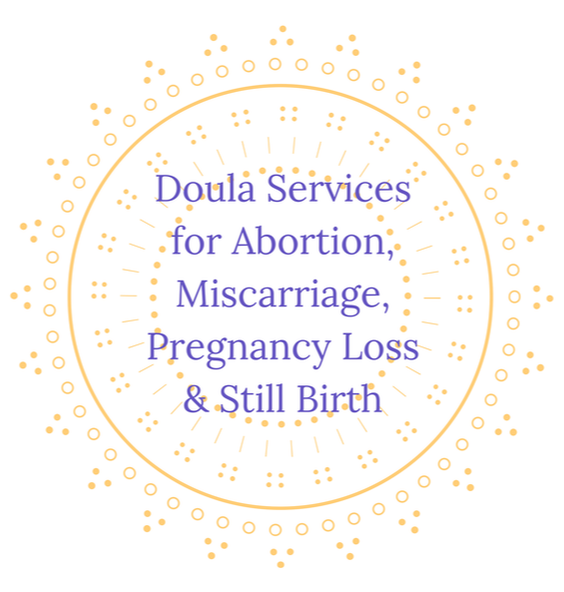 By expanding doula care to include unintentional pregnancy loss, abortion, adoption, birth, and surrogacy, full spectrum doulas serve diverse communities. We strive, through education, collaboration and direct service, to be essential advocates within the reproductive justice movement. As Full Spectrum Doulas, we provide emotional, physical and informational support to individuals through all pregnancy experiences, regardless of the outcome. We believe the pregnant person is the ultimate expert in their own process. We offer compassionate support for the spectrum of choices and outcomes that comes from this process. We educate and help my clients to make informed decisions in alignment with their needs during a miscarriage or abortion. ​Having a Full Spectrum Doula during your pregnancy loss experience can alleviate anxiety and help with essential postpartum aftercare. Approximately 20% of known pregnancies end in a miscarriage, and it is painfully normal. We are available to listen to you and respond compassionately without judgment. We will honor your unique needs and feelings throughout your experience. As an advocate for you to get the rest, and care that you need, we can help you to feel resourced and not isolated during this transition period. Donations are welcome to help make this service most accessible, and will go to an allocated account to help subsidize our full spectrum doula care.